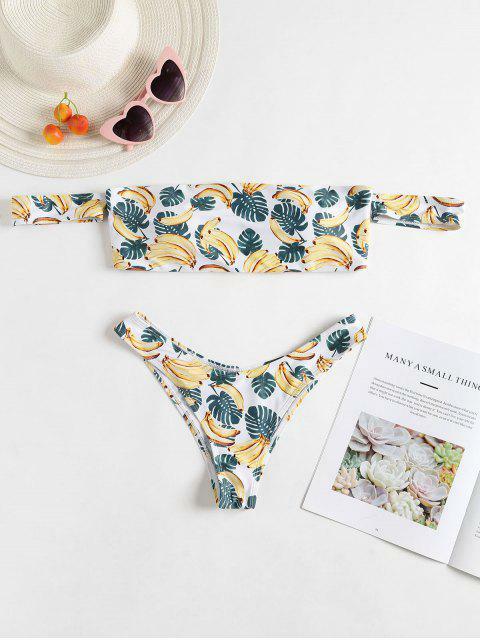 [45% OFF] 2019 Banana Leaf Off Shoulder Bikini Set In WHITE | ZAFUL ..
Súper lindo Mi amor Se ve exactamente como las fotos. Super cropped and designed with a flattering off-the-shoulder silhouette, this style is designed especially for balmy, sun-drenched days. 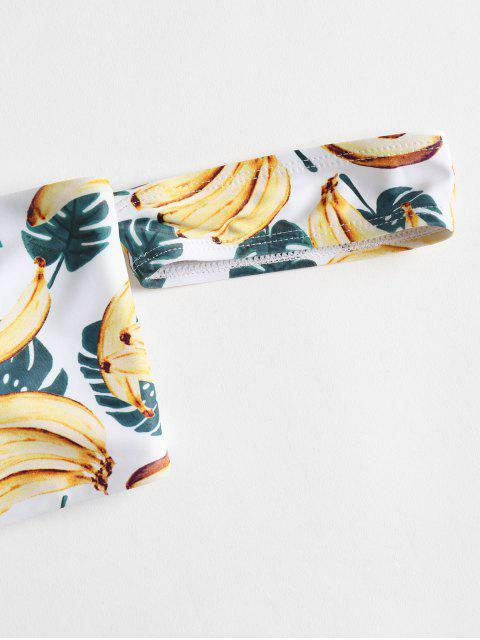 It comes with a pull-on top and curved bottoms. Team yours with sandals and oversized shades for a glamorous vacation look.